​Straits State Park is a great place to leisurely stroll along a trail while looking for warblers in the spring, summer and fall. There is a nature trail here that can often produce good songbird numbers, and the south campground area is also a great place to view birds. 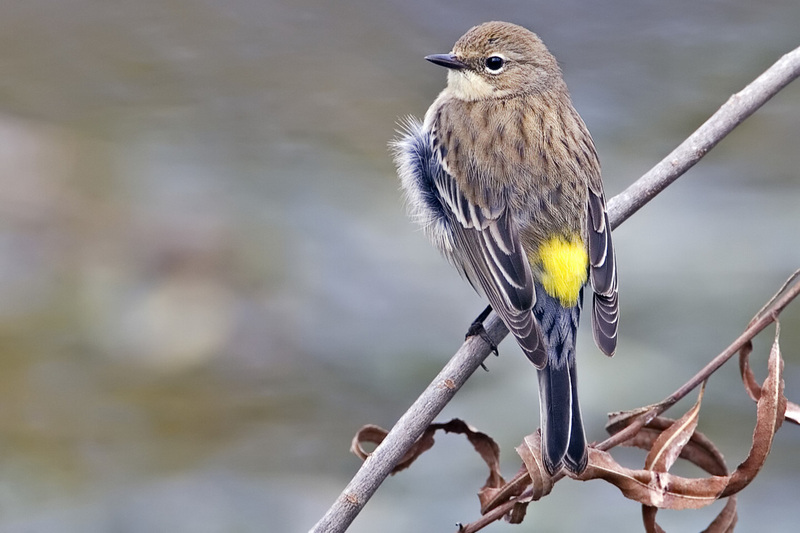 Expect to see large numbers of American restart, Black-and-white, Black-throated Green and Yellow-rumped Warbler nesting here in the summer. In addition spring and fall can bring birds such as Black-throated Blue and Cape May Warblers. There is a short trail at the south end of the campground that leads to the open water. Again similar waterfowl species to Bridge view park can be viewed here depending on current wind conditions. ​There is a short nature trail through the park that includes interpretive signs highlighting the many interesting northern forest plant species. Beaked hazelnut, northern white cedar and quaking aspen are just a few of the interesting plants that are pointed out along this trail. A short drive to the other side of I-75 brings you to the fascinating Father Marquette National Memorial (Recreation Passport required). Here there is a short trail that takes you to the memorial which is dedicated to the Jesuit priest who was one of the original European explorers of the area. In addition there are a number of interesting interpretive signs explaining the life of the Native American tribes who originally inhabited the area for over a millennia, and there is even a few traditional structures erected further along the trail emphasizing their incredibly deep and rich cultural heritage in the area.